Check Availability will jump to our booking engine and allow you to view cabins by date and features, ie. I want a 3 bedroom cabin, with hot tub, fireplace, jacuzzi and game room. Tip for Smartphone Users: Rotate your phone. It’s official — People on Yelp love Idyllwild Vacation Cabins ! We just became a "Yelp 2018 AWARD Recipient" on July 23, 2018. About Idyllwild, California - Mild summer temperatures and fantastic snowy winters make our small mountain escape a fabulous vacation destination. The San Jacinto National Forest has great hiking, biking, and horseback riding. Our quaint little village is full of shops, restaurants, art galleries, a nature center and much more. Not one traffic light exists in this great little town. Nearby Lake Fulmore and Lake Hemet are open for fishing year round. 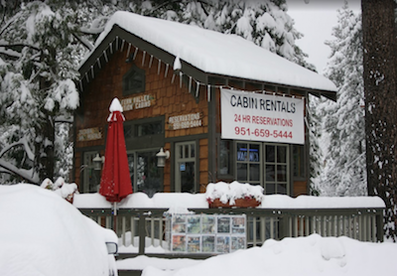 Boat rentals at Lake Hemet are only 25 minutes from Idyllwild. It's the perfect get-away to rejuvenate the soul and just wind down from the normal grind of city life. Read much more about Idyllwild. Want more details about Idyllwild? Click on the link to read about Idyllwild history, average temperatures, the geography and notable people that live and have lived here. For more on Idyllwild, visit this link: "Our Home - Idyllwild". While you're here, you might be interested in going hiking. Here is a list of popular Hiking Trails Around the Idyllwild area. Or maybe you want to go Off Roading or Mountain Biking. You might also want to relax, grab a pole and your hand at fishing. Here are the popular Fishing Spots Around Idyllwild. You might even want to go camping. Yes, we have a great list of camping spots around Idyllwild, both primitive and small campgrounds. Idyllwild has it all and we're here to help make your vacation experience memorable. If we do that, we know you'll be back for more. ​If you want to check out Idyllwild right now, check out our Idyllwild CAM here. ​Welcome to Idyllwild Vacation Cabins. 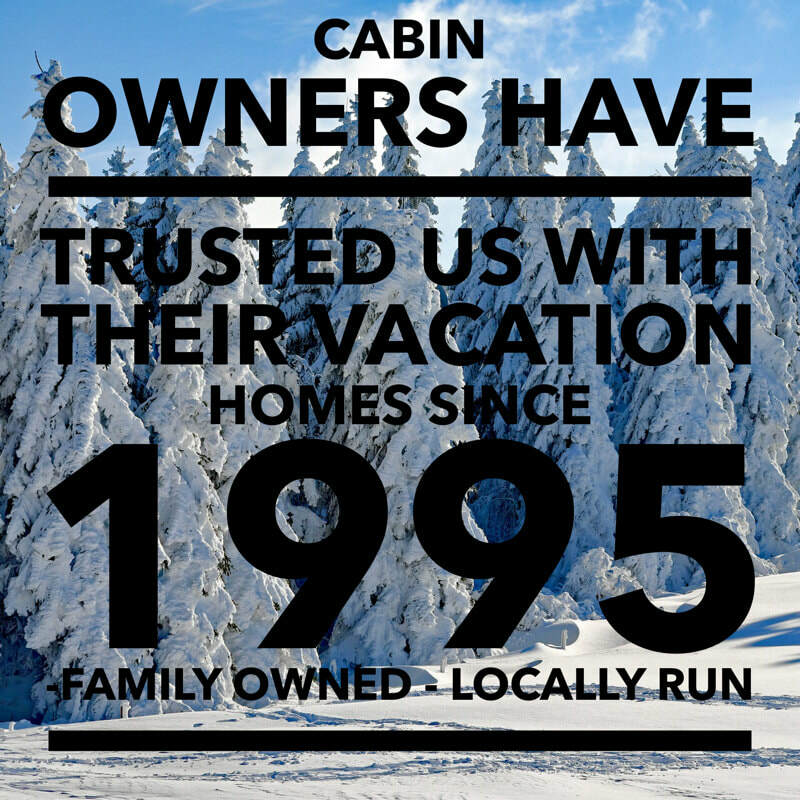 Our family business has been serving vacationers and cabins owners in the Idyllwild and Pine Cove areas since 1995. My cabin owners and I are partners on the hill. We pride ourselves in being "totally accountable to our customers". Together we keep our cabins looking great for the ideal Idyllwild getaway. I want to provide you with the best vacation cabin experience possible, at the best prices - period. Our customer service in unmatched.